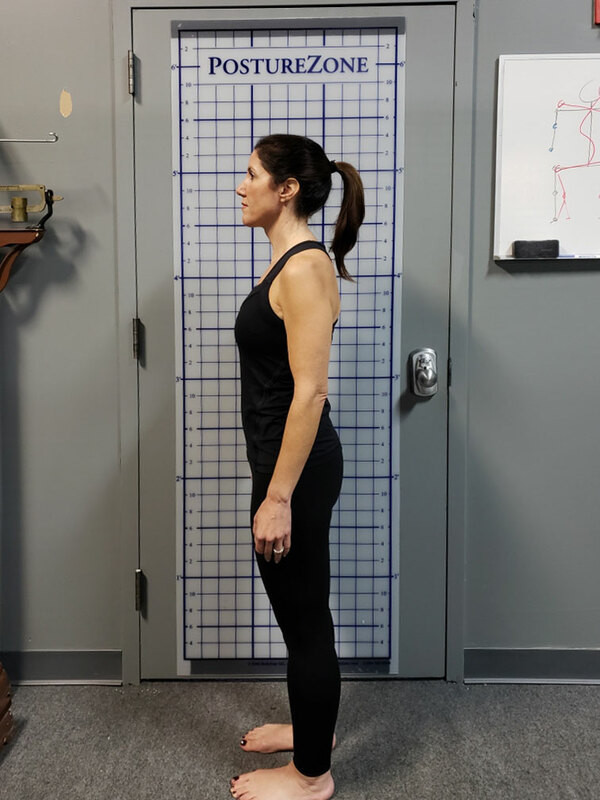 Matt is a pain, posture, and performance expert with more than 20 years of experience developing specialized programs for high-performance individuals and professional athletes. 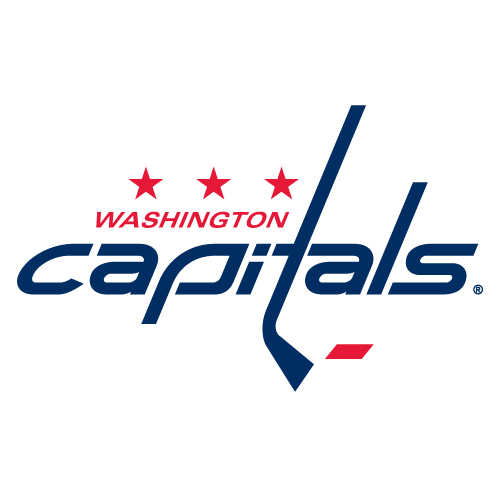 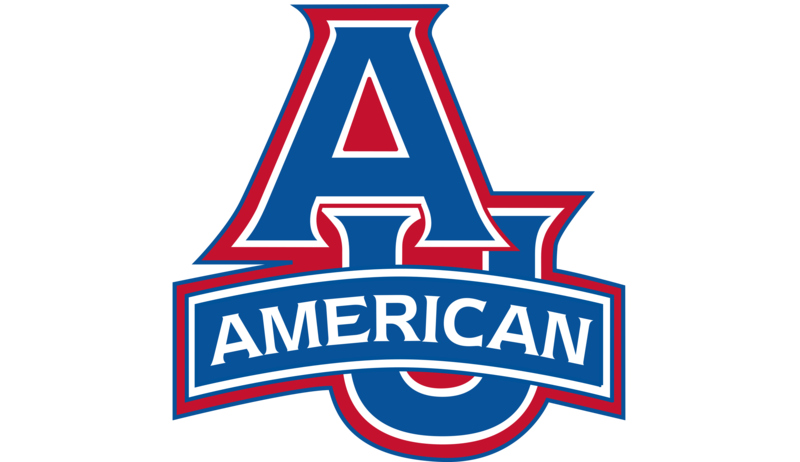 He previously served as an Assistant Strength & Conditioning Coach for the Washington Capitals, the Baltimore Ravens, and American University. 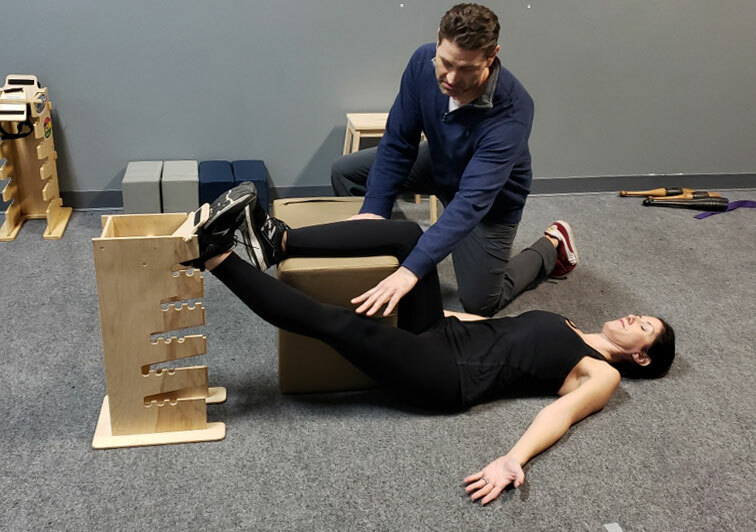 Committed to his community, Matt works with local athletic organizations as a Functional & Postural Alignment Specialist and Strength & Conditioning Coach. 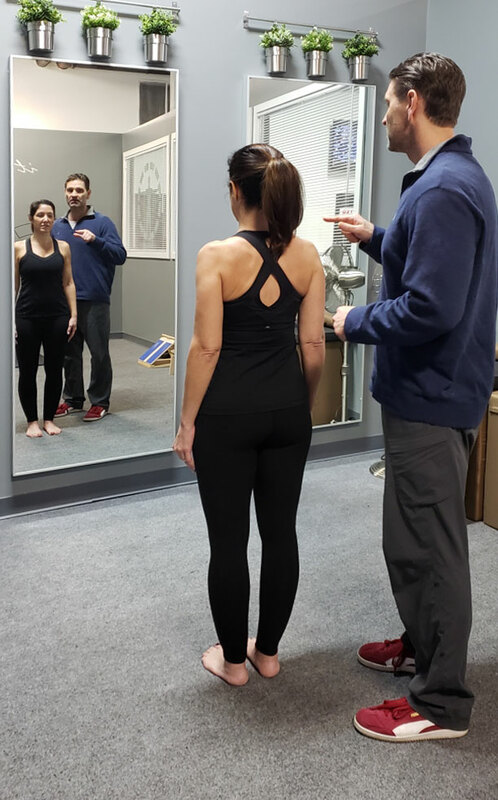 Matt earned his certification as a Postural Alignment Specialist from Egoscue University and his Bachelor of Science in Health & Physical Education from Frostburg State University. 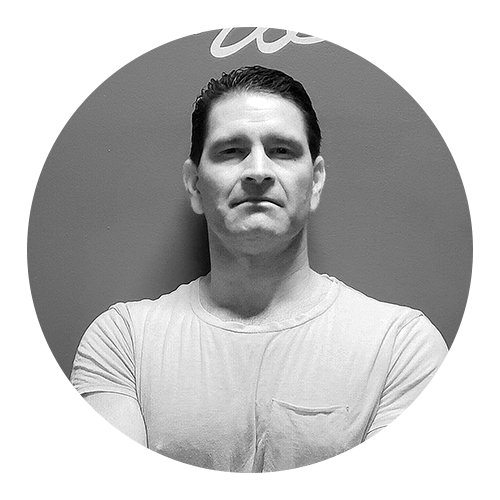 Reach out to Matt at info@PhysicalEducation101.com, or fill out the form to learn more and get started.